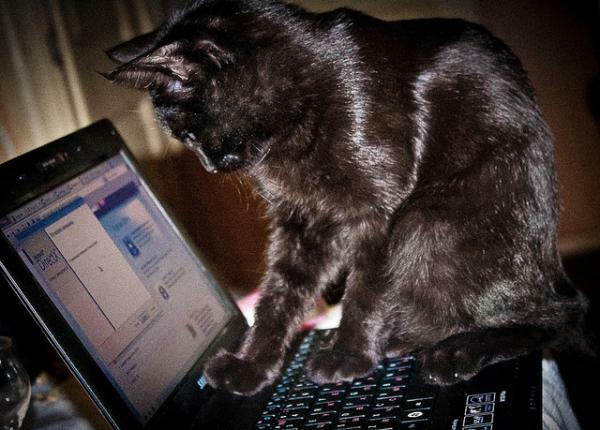 Sometimes it seems as if the internet was made for cats. Videos of kitties doing funny things are everywhere. Yet these furry rascals amuse humans so much, they deserve some amusement in return. An online clip of a cat swatting a screen inspired product manager Shaun Belongie at the Nestlé Purina PetCare headquarters to commission a video game for cats and their owners.